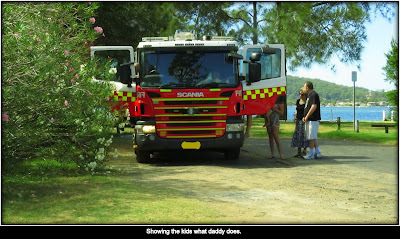 Video at the end has to be watched on this page. 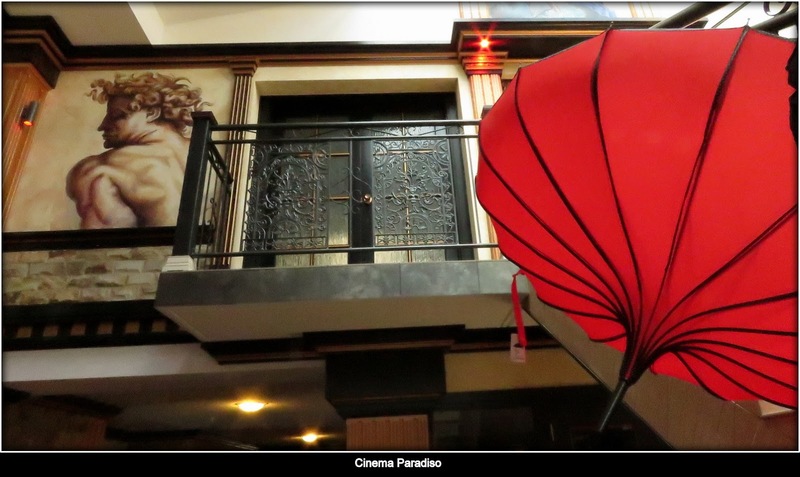 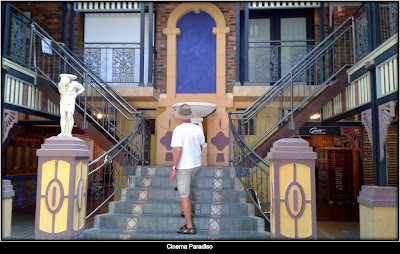 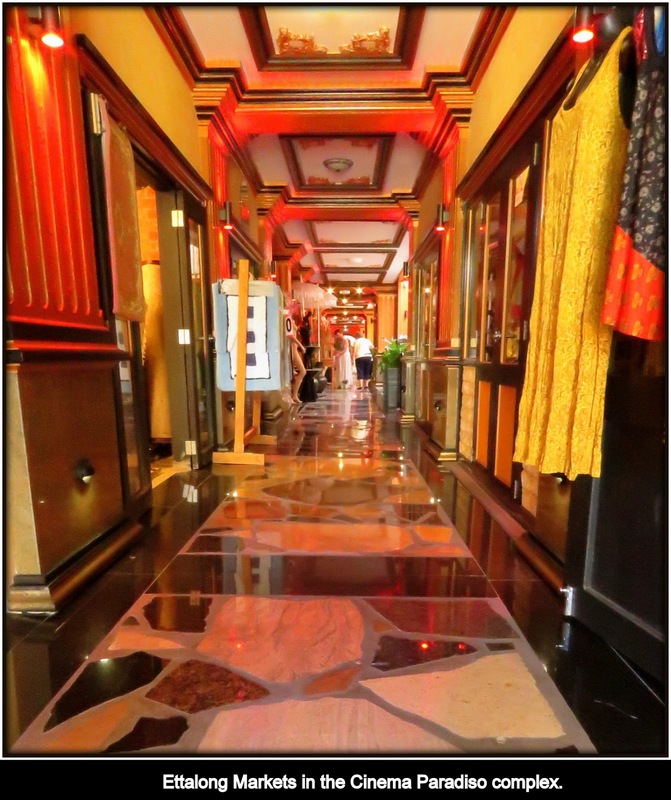 Ettalong Markets in the Cinema Paradiso complex. 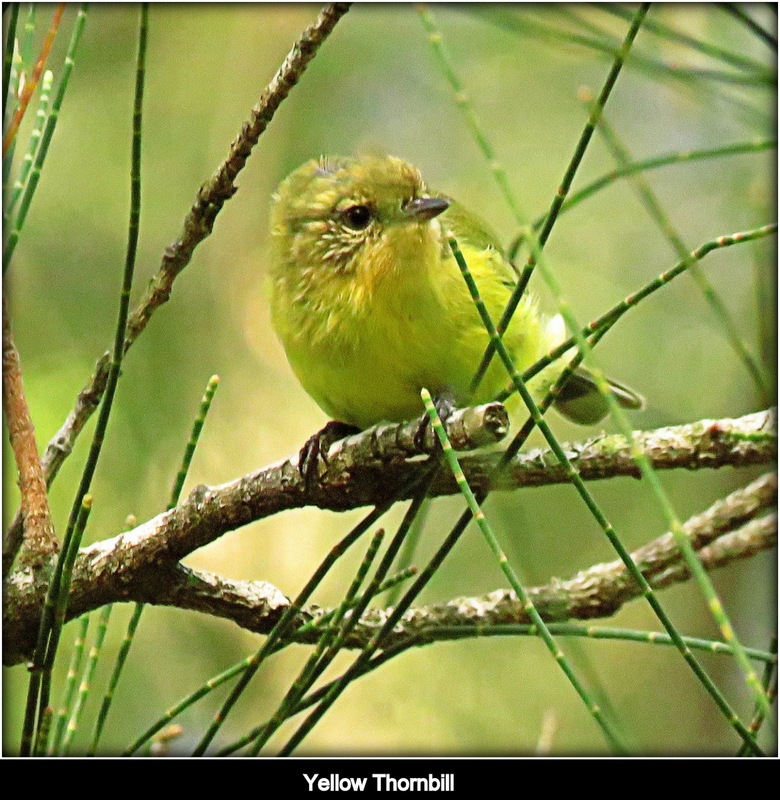 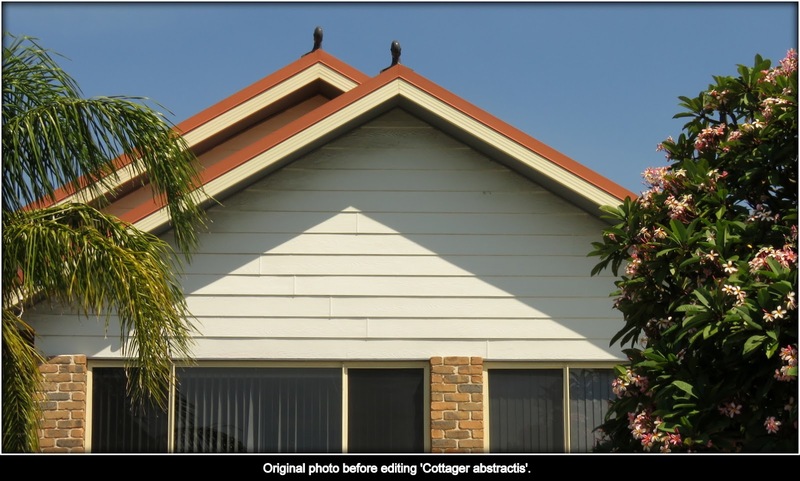 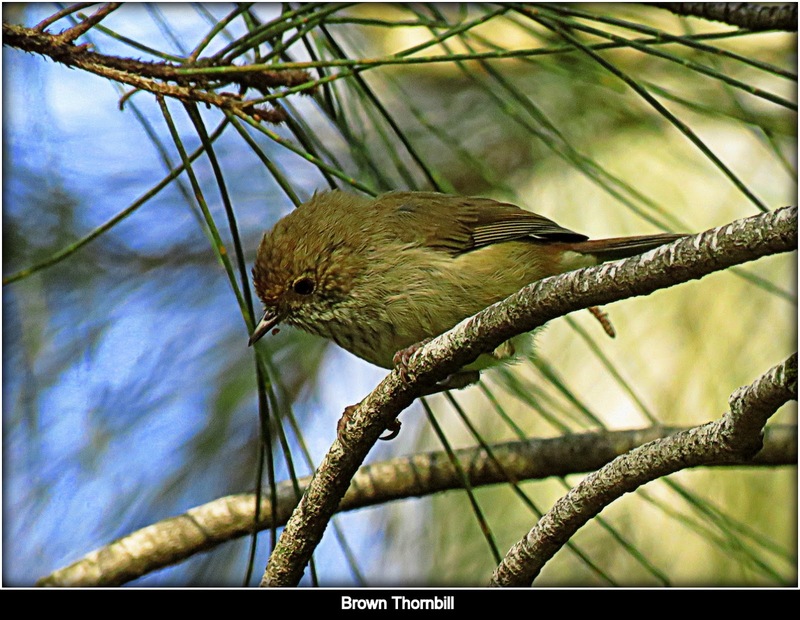 Original photo before editing 'Cottager abstractis'. 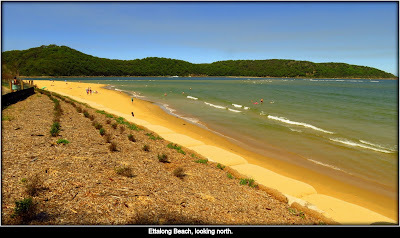 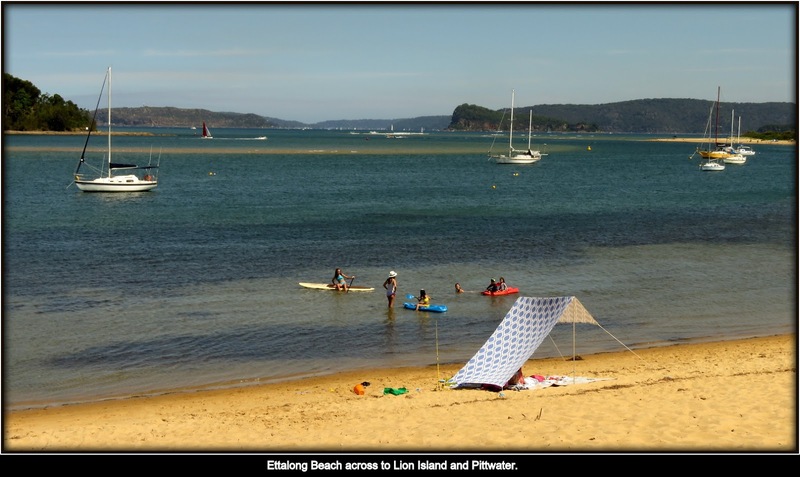 Ettalong Beach across to Lion Island and Pittwater. 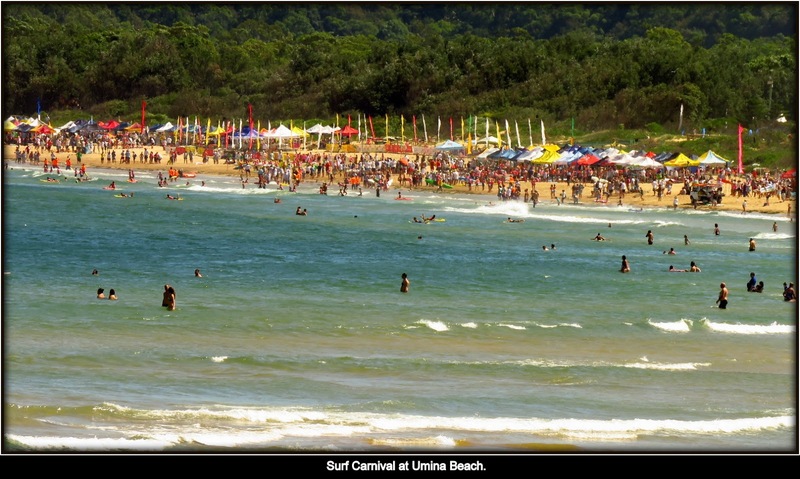 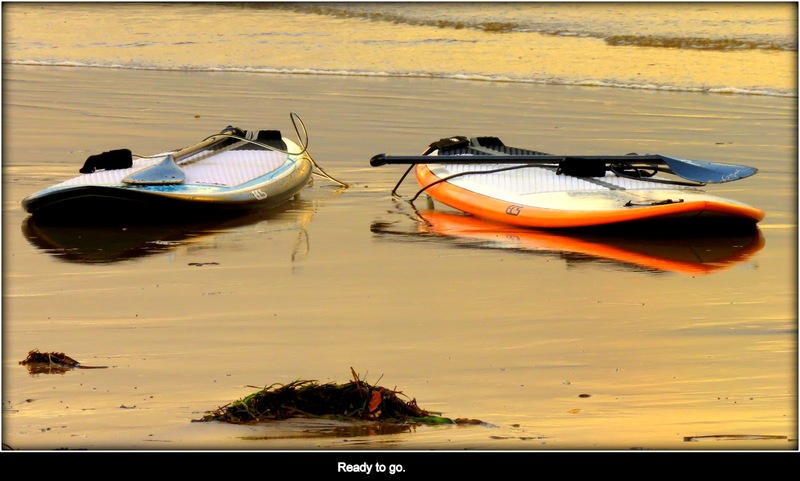 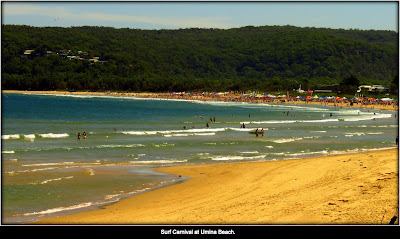 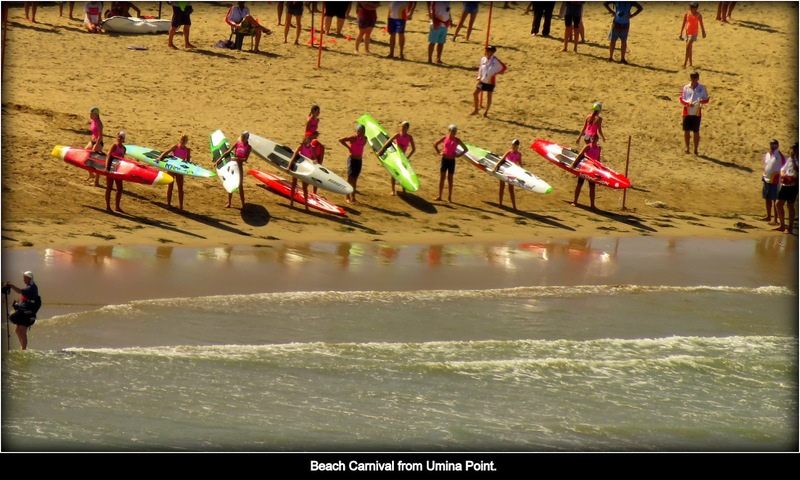 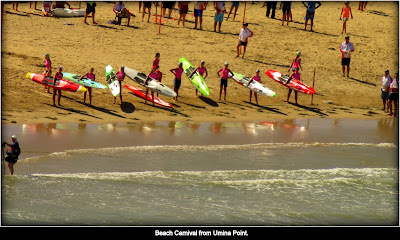 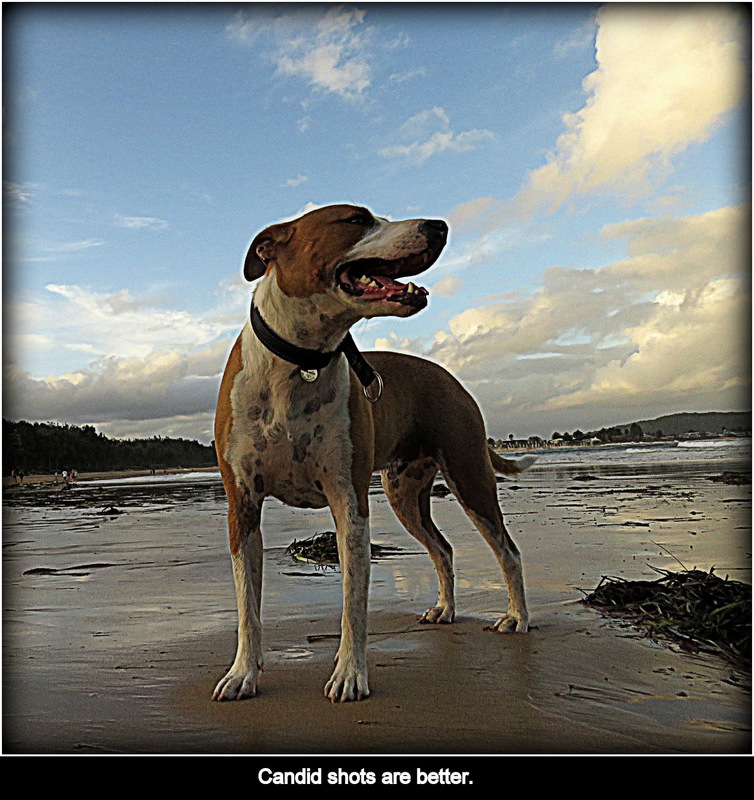 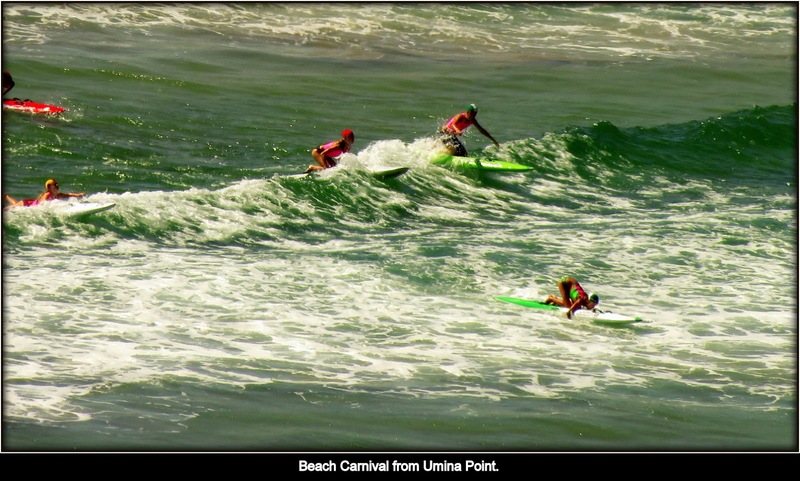 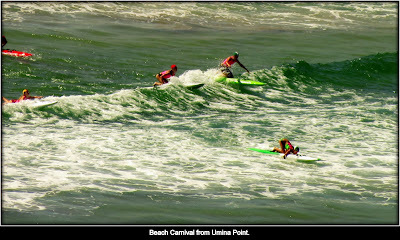 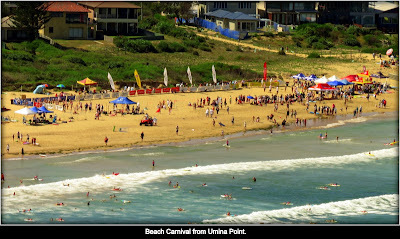 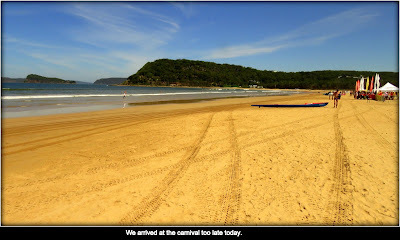 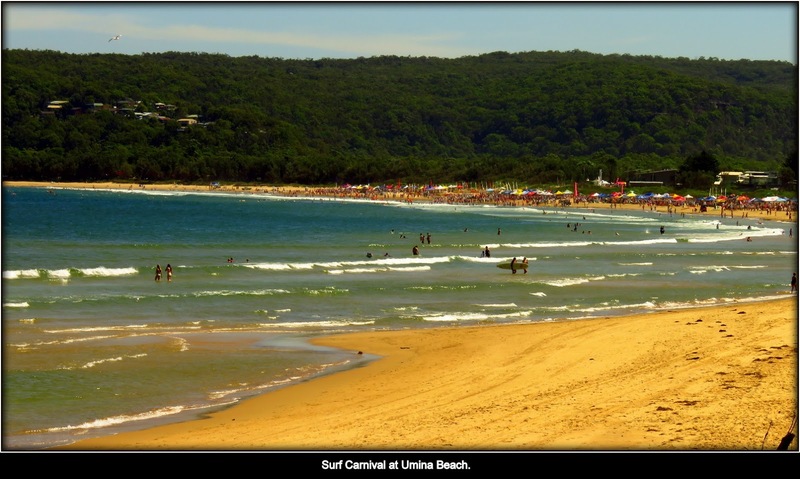 Surf Carnival at Umina Beach. Looking south from Umina Point. 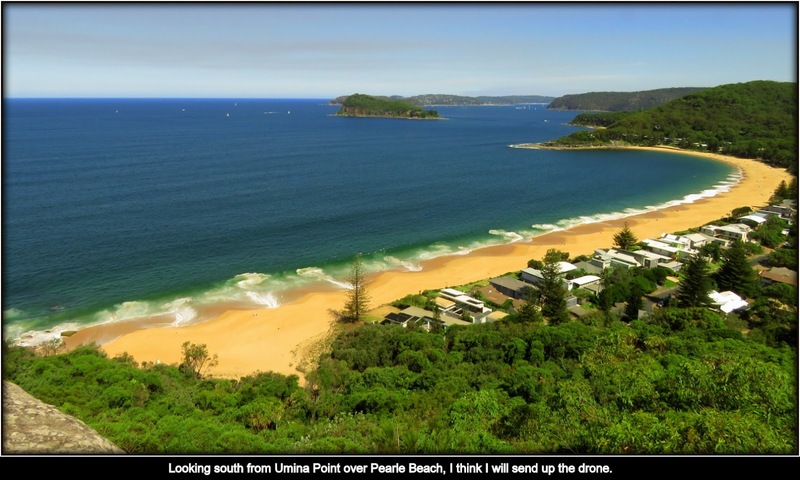 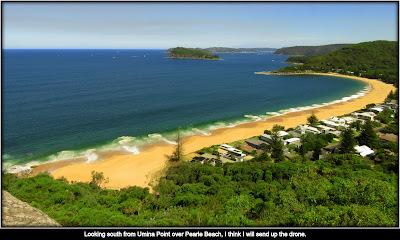 Looking south from Umina Point over Pearle Beach, I think I will send up the drone. 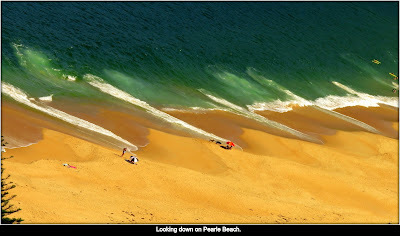 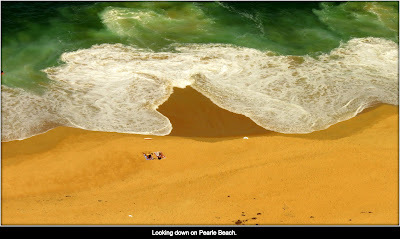 Looking down on Pearl Beach. 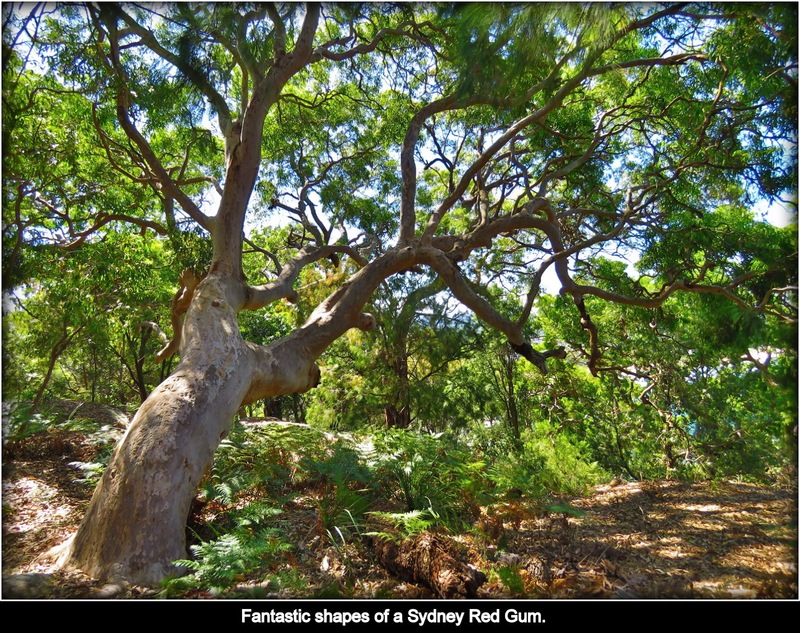 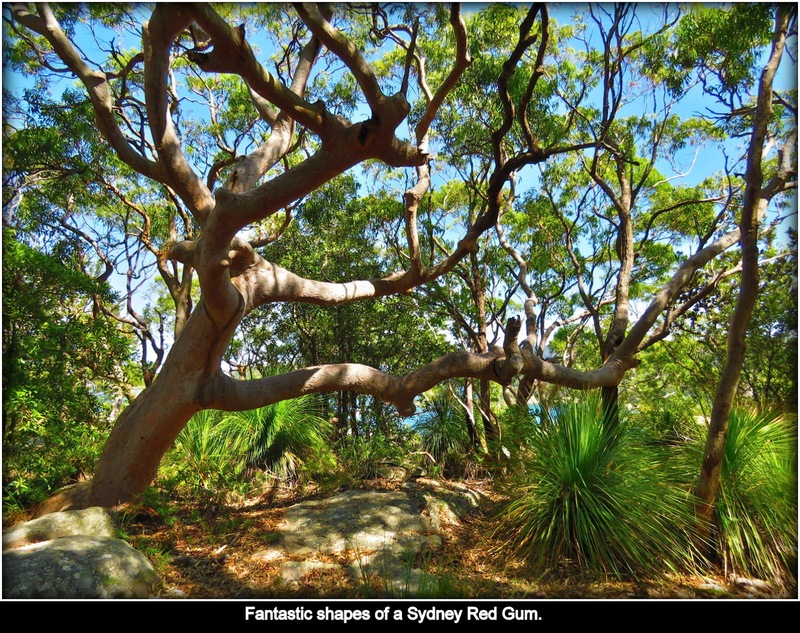 Fantastic shapes of a Sydney Red Gum. 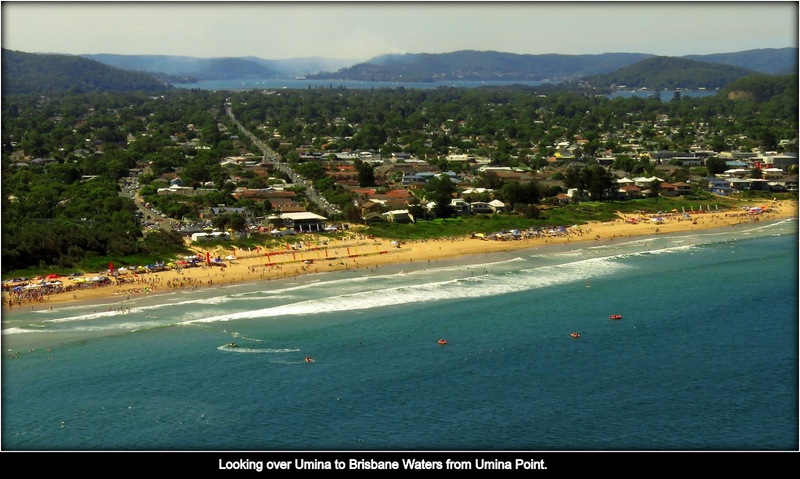 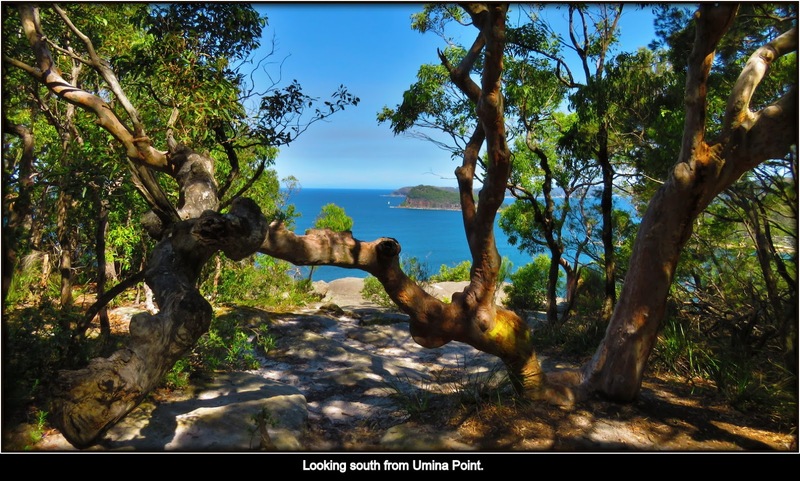 Looking over Umina to Brisbane Waters from Umina Point. 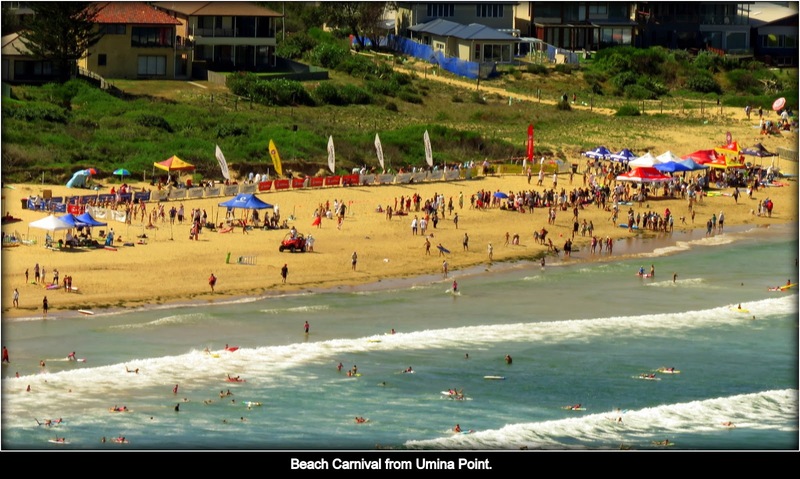 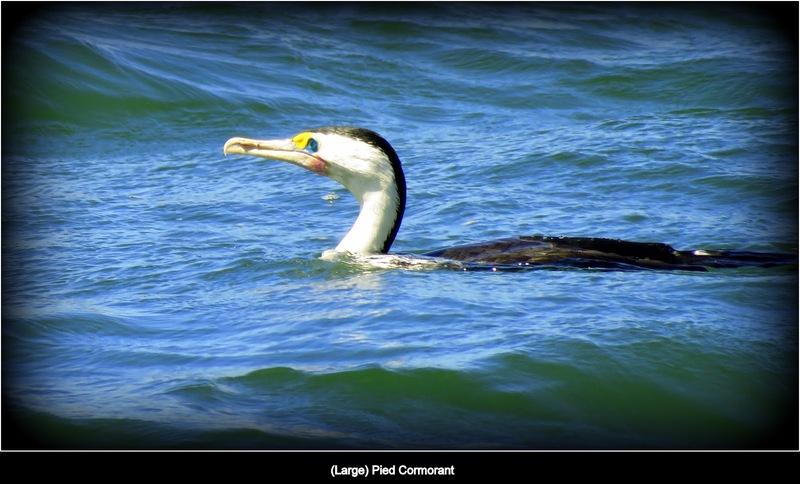 Beach Carnival from Umina Point. 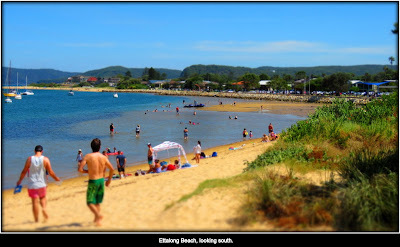 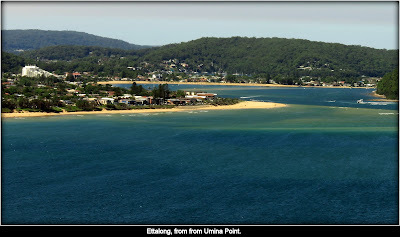 Ettalong, from from Umina Point. 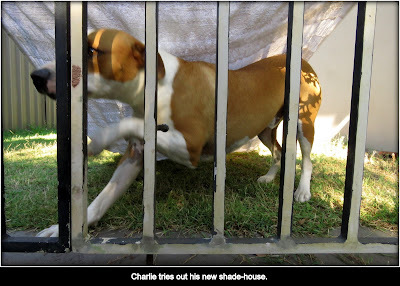 Charlie tries out his new shade-house. 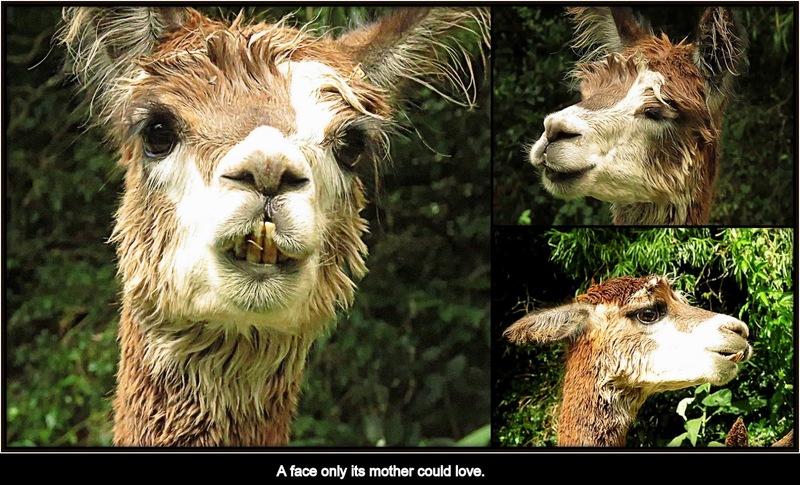 A face only its mother could love. 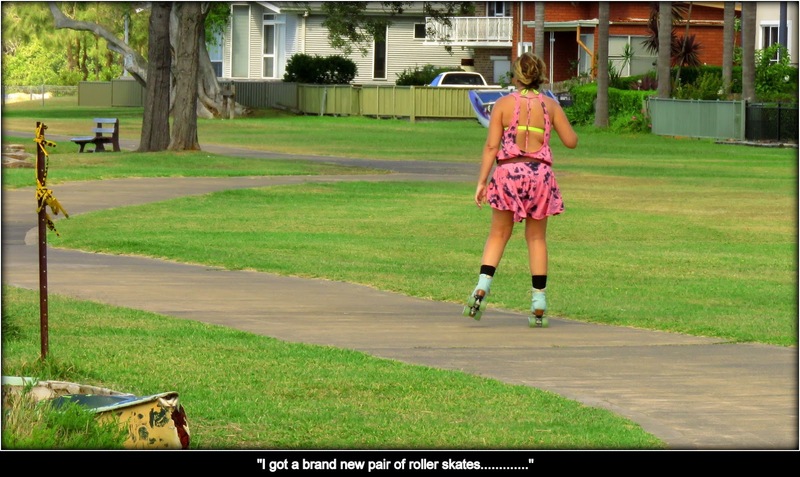 Just going around in circles in Garnet Adcock Memorial Park, Gosford. 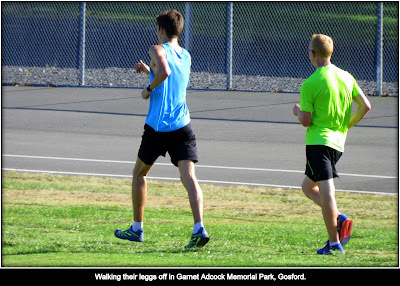 Walking their leggs off in Garnet Adcock Memorial Park, Gosford. 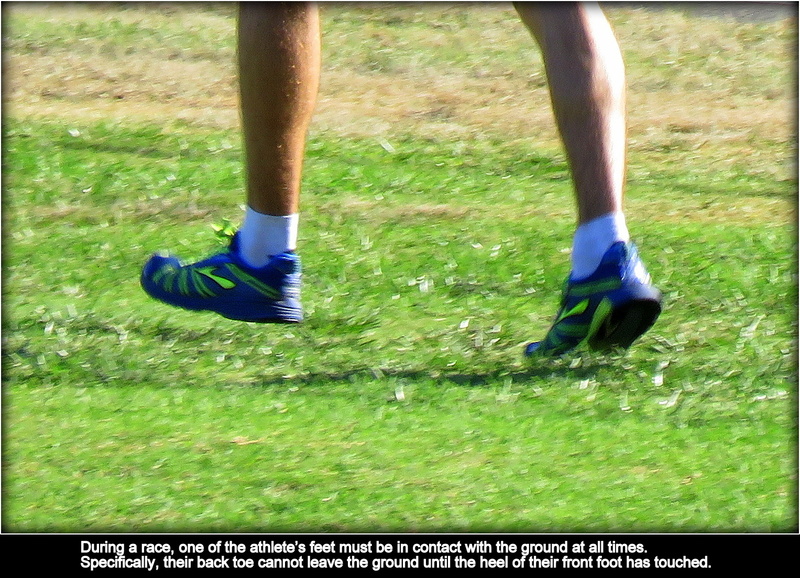 During a race, one of the athlete’s feet must be in contact with the ground at all times. Specifically, their back toe cannot leave the ground until the heel of their front foot has touched. 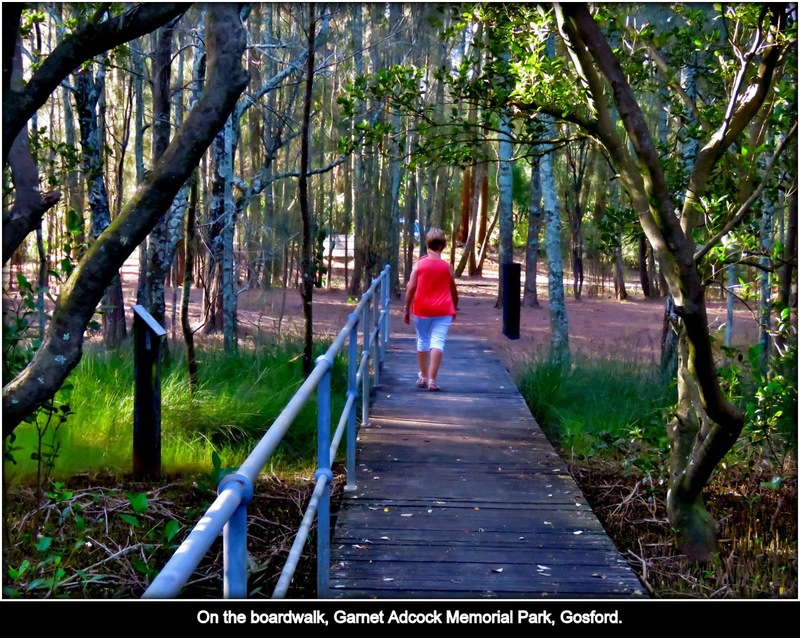 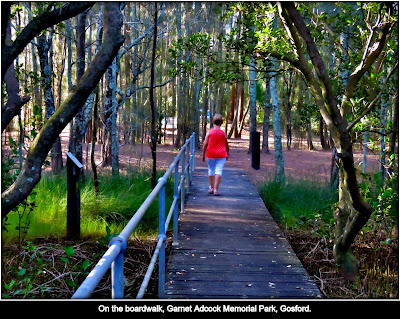 On the boardwalk, Garnet Adcock Memorial Park, Gosford. 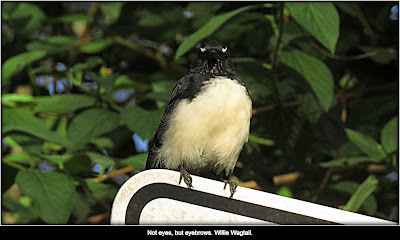 Not eyes, but eyebrows. Willie Wagtail. 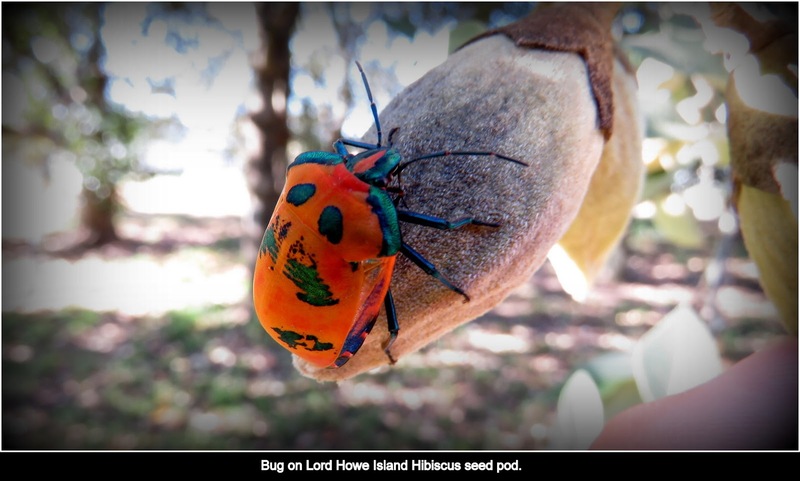 Bug on Lord Howe Island Hibiscus seed pod. 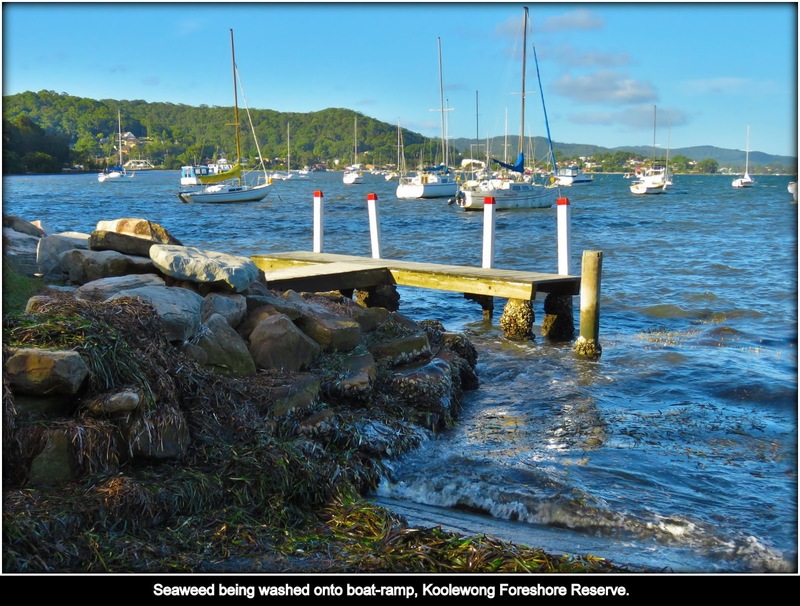 Seaweed being washed onto boat-ramp, Koolewong Foreshore Reserve. 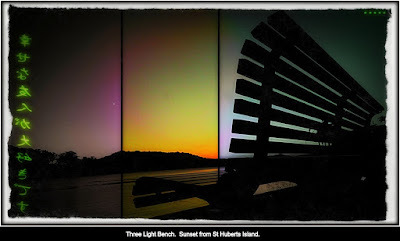 Three Light Bench. 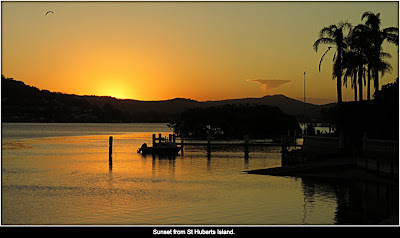 Sunset from St Huberts Island. 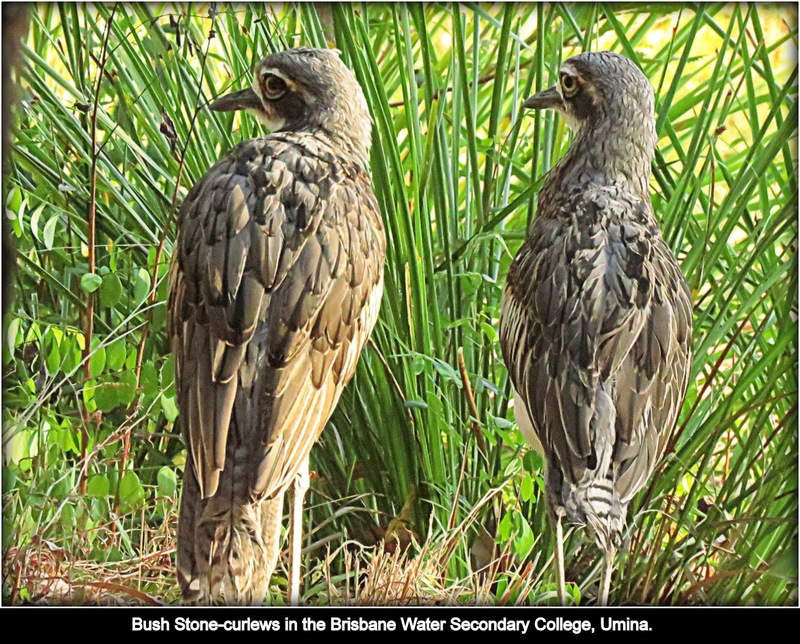 Bush Stone-curlews in the Brisbane Water Secondary College, Umina. 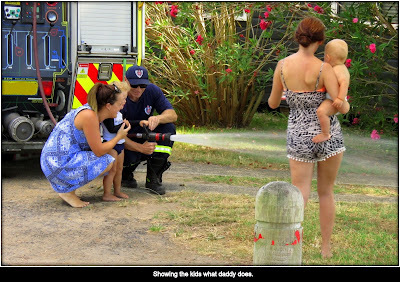 Showing the kids what daddy does. 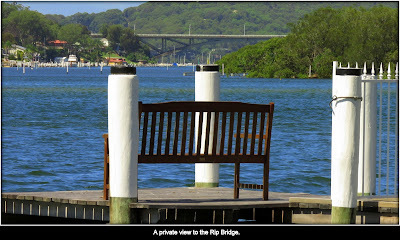 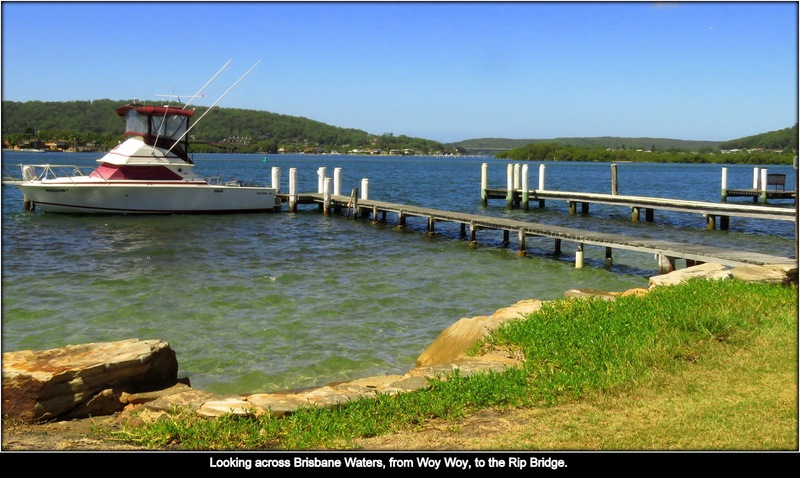 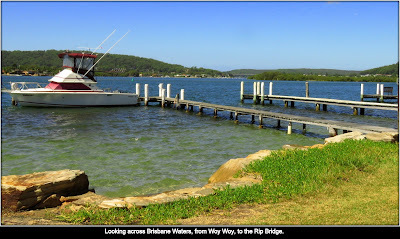 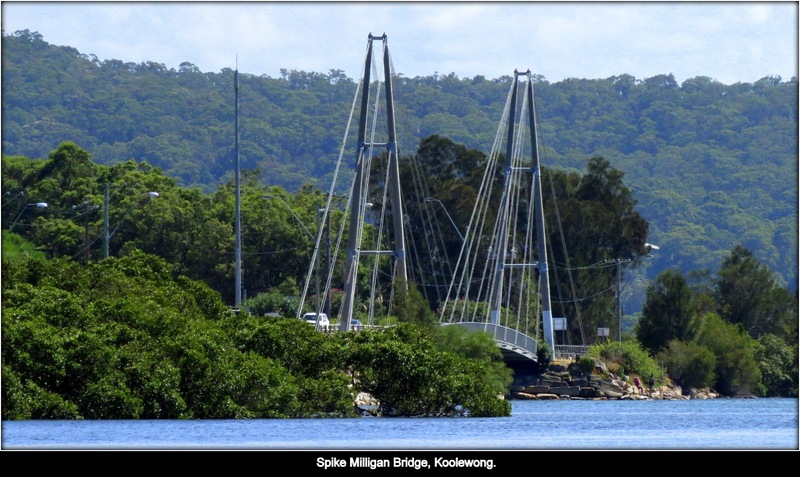 Looking across Brisbane Waters, from Woy Woy, to the Rip Bridge. A private view to the Rip Bridge. 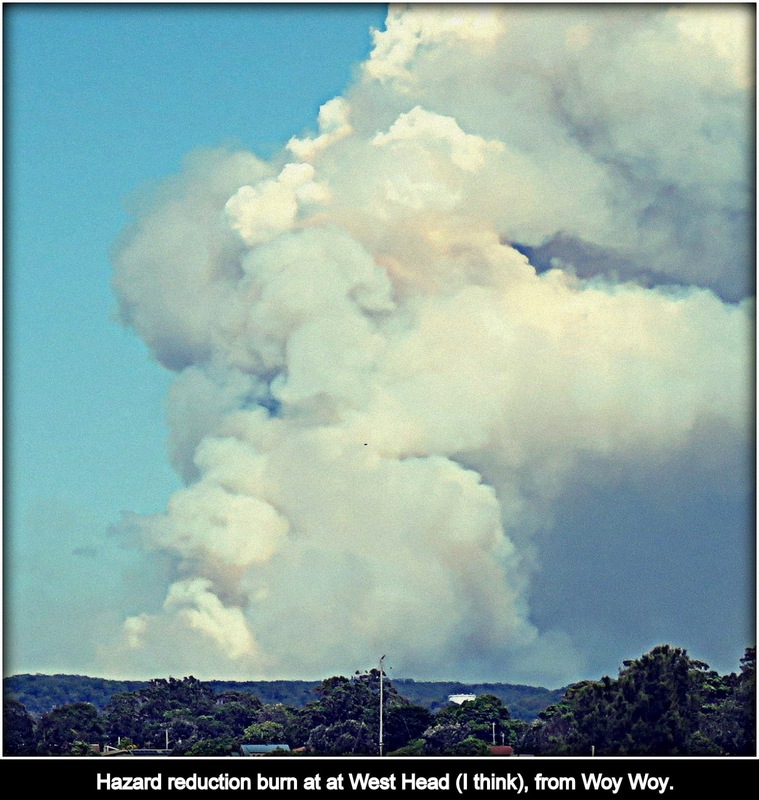 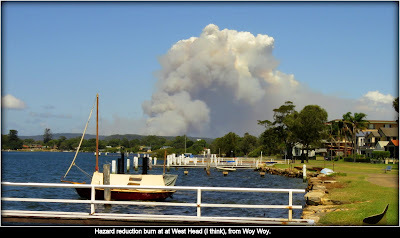 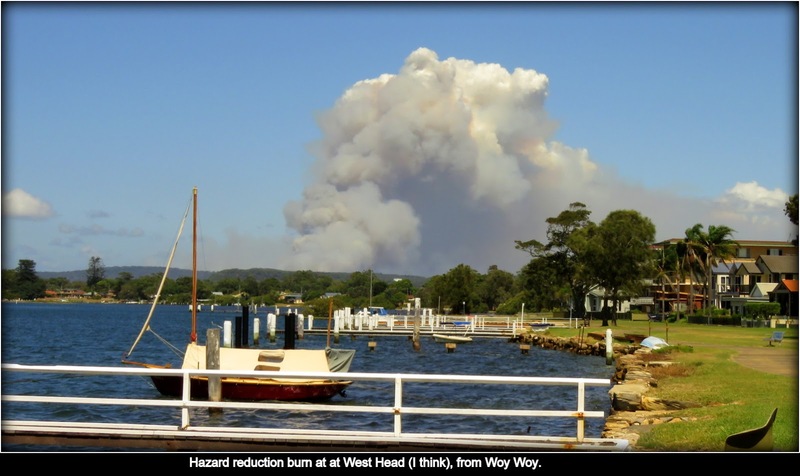 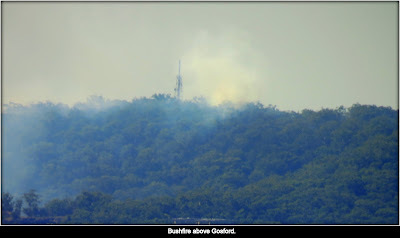 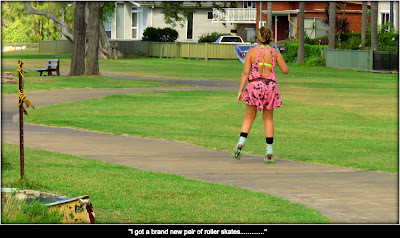 "I got a brand new pair of roller skates............."
Hazard reduction burn at at West Head (I think), from Woy Woy. 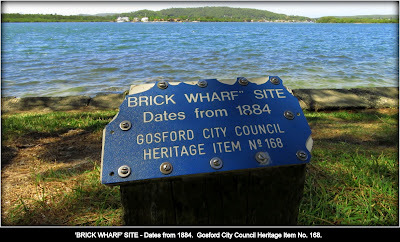 'BRICK WHARF' SITE - Dates from 1884. 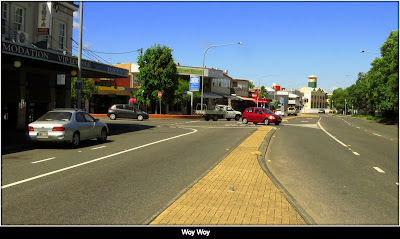 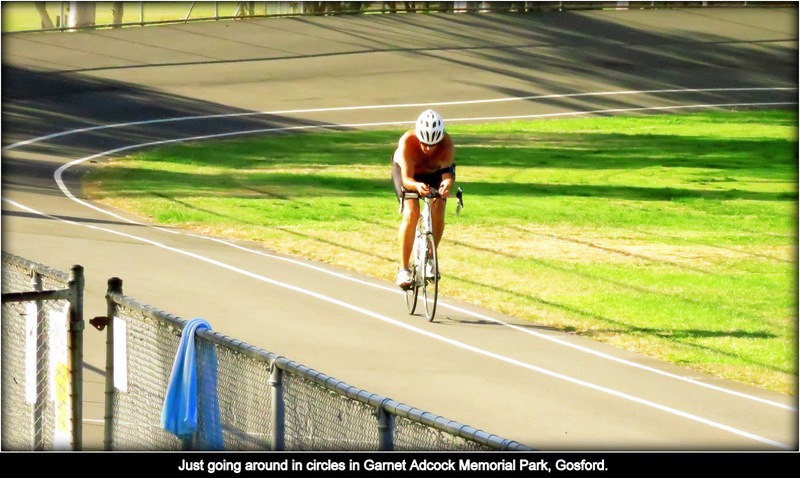 Gosford City Council Heritage Item No. 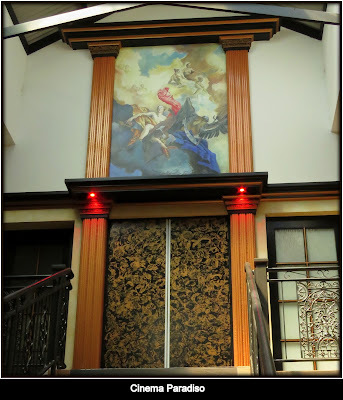 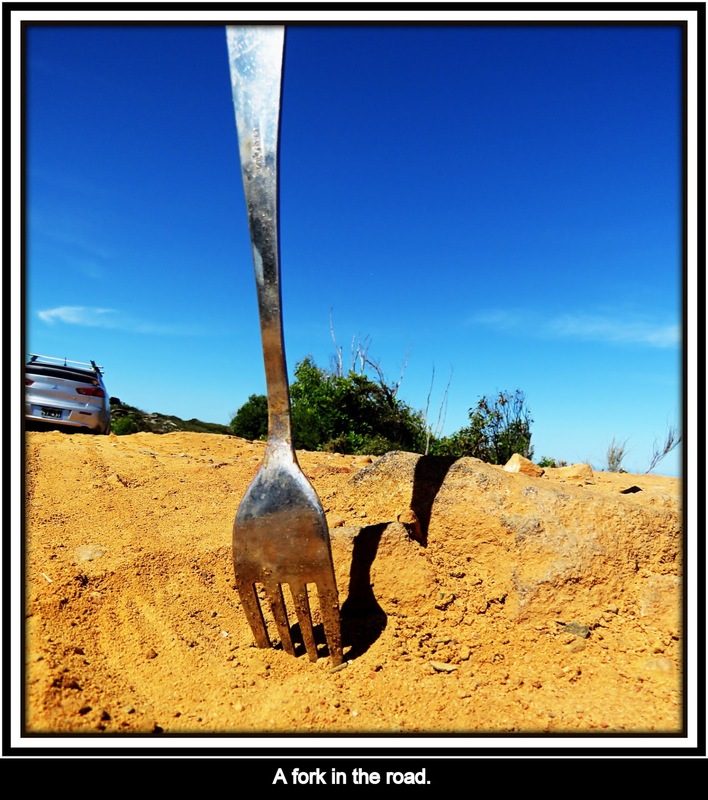 168. 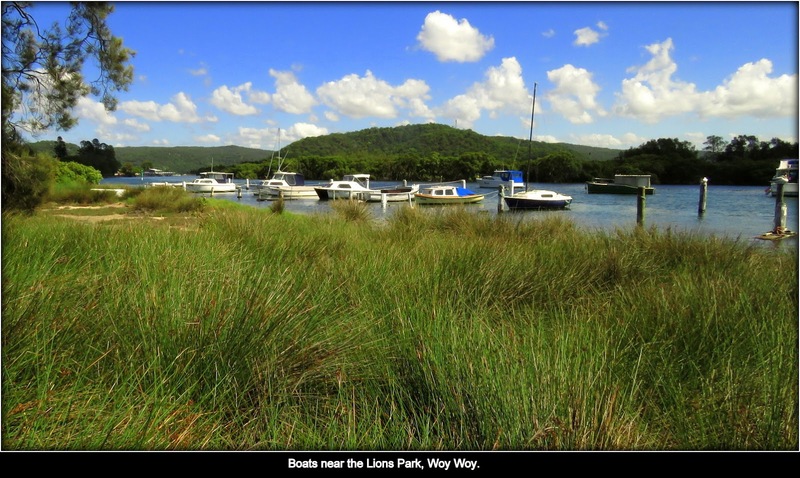 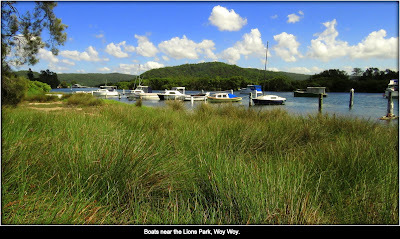 Boats near the Lions Park, Woy Woy. 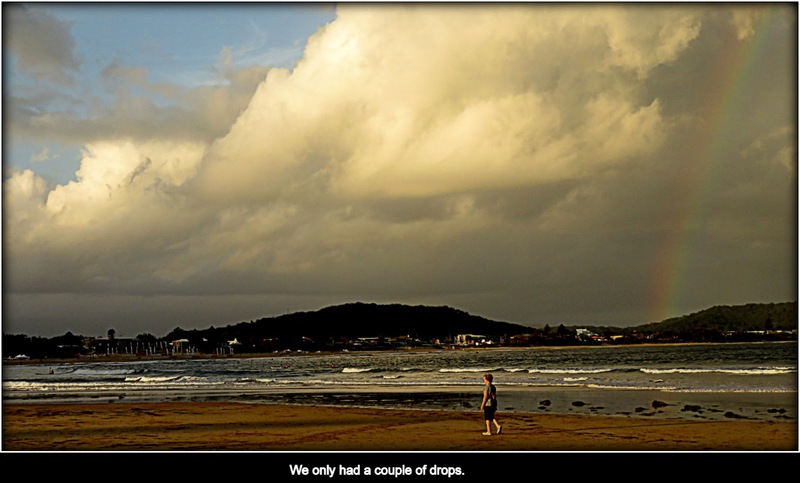 We only had a couple of drops. 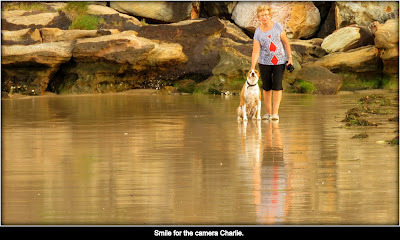 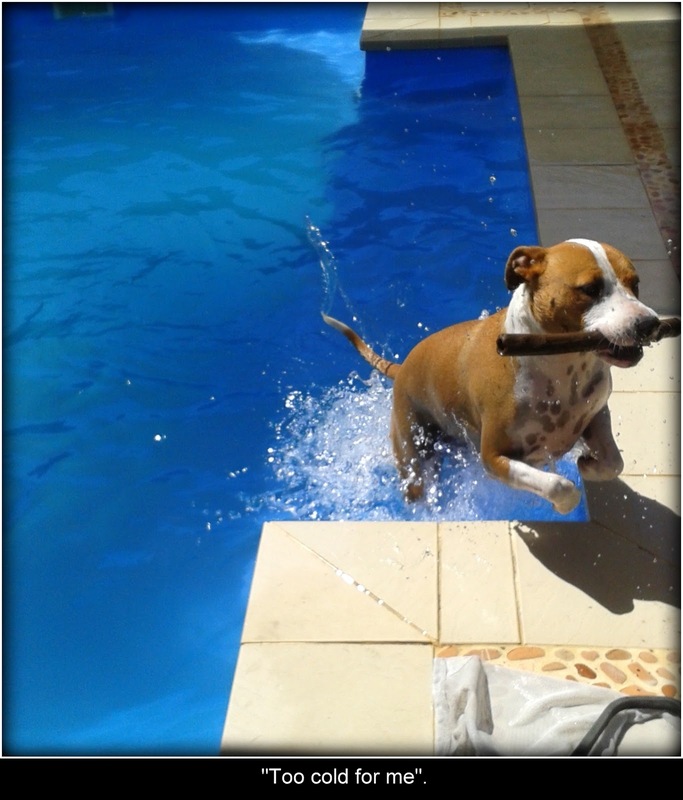 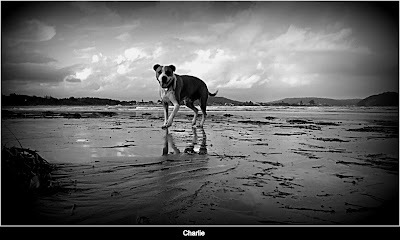 Taking Charlie to the beach. Smile for the camera Charlie. 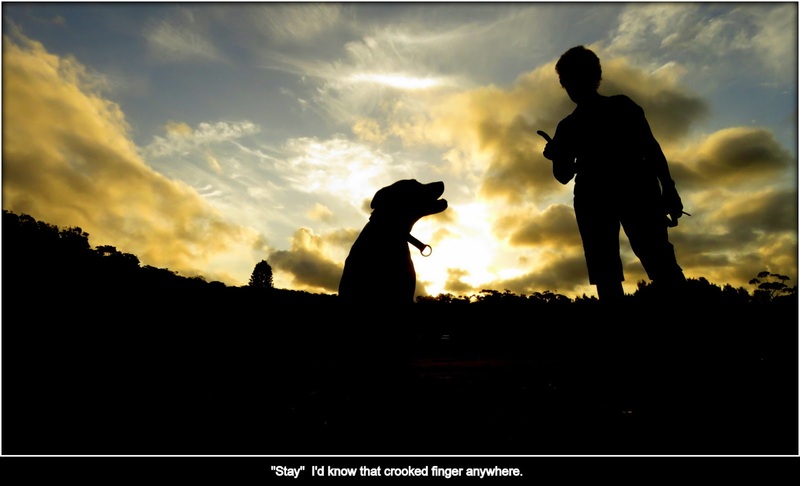 "Stay" I'd know that crooked finger anywhere. 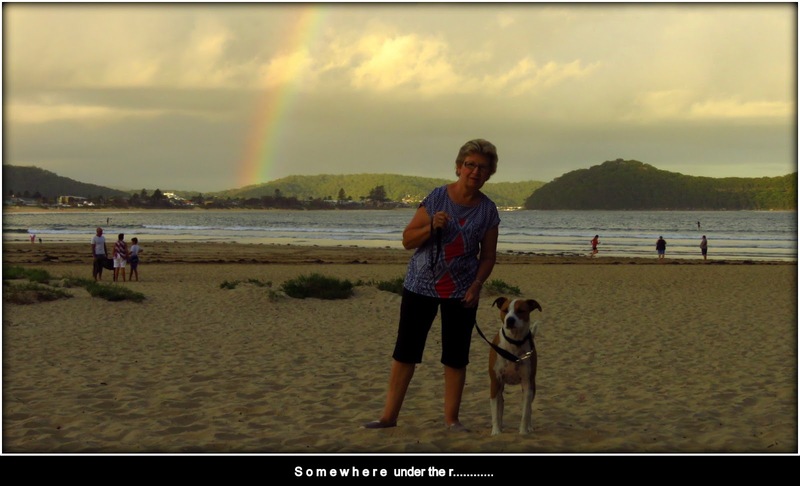 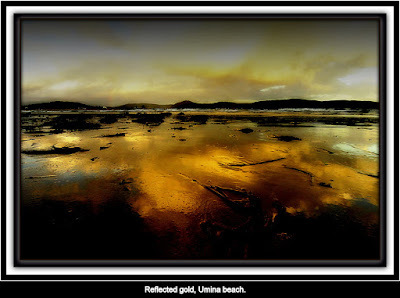 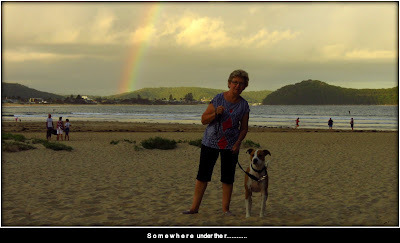 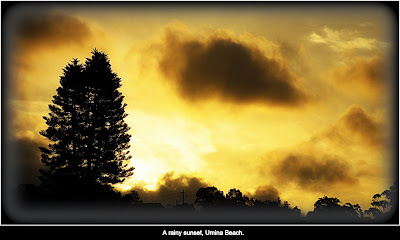 A rainy sunset, Umina Beach. 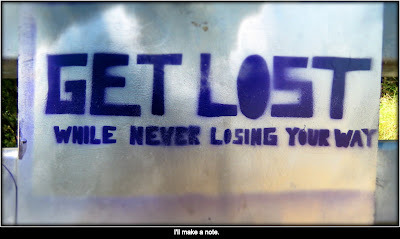 We arrived at the carnival too late today. 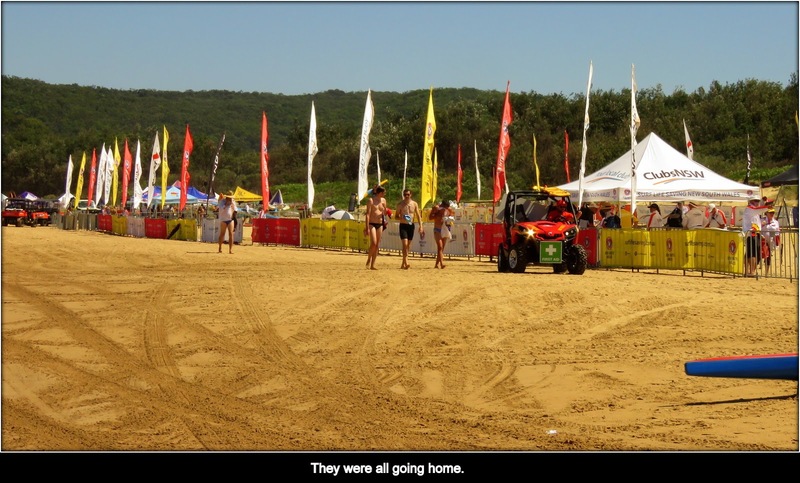 They were all going home. 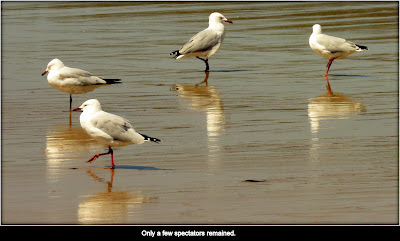 Only a few spectators remained. 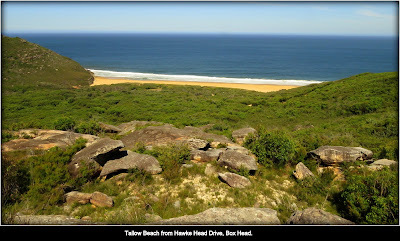 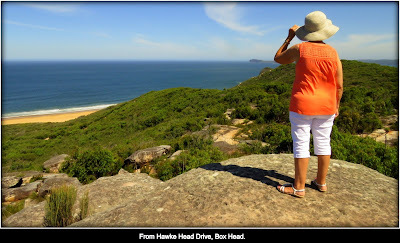 Tallow Beach from Hawke Head Drive, Box Head. From Hawke Head Drive, Box Head. 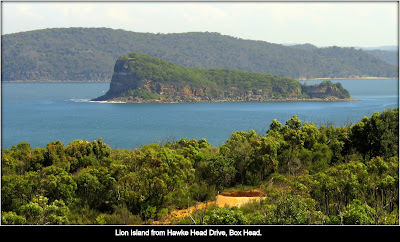 Lion Island from Hawke Head Drive, Box Head. 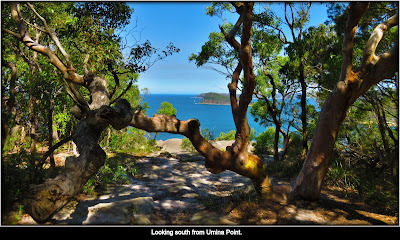 Looking south from the end of Hawke Head Drive, Box Head. 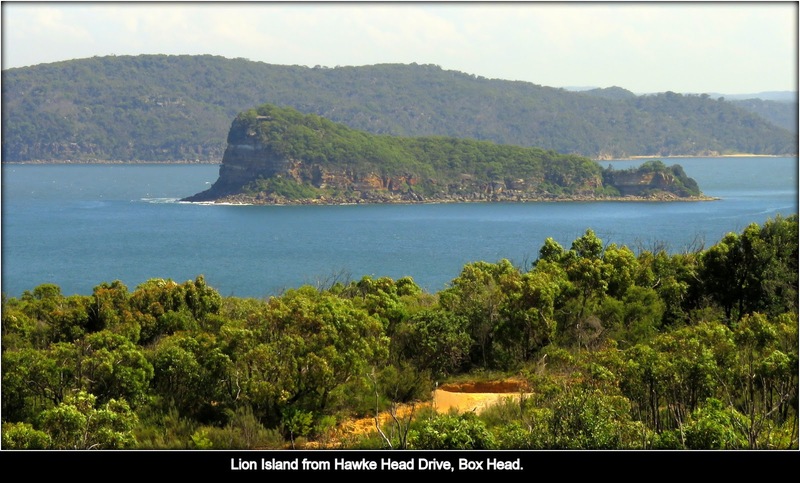 Covers the Bangalley Headland (right) Pittwater (center) and the Hawkesbury River (left). 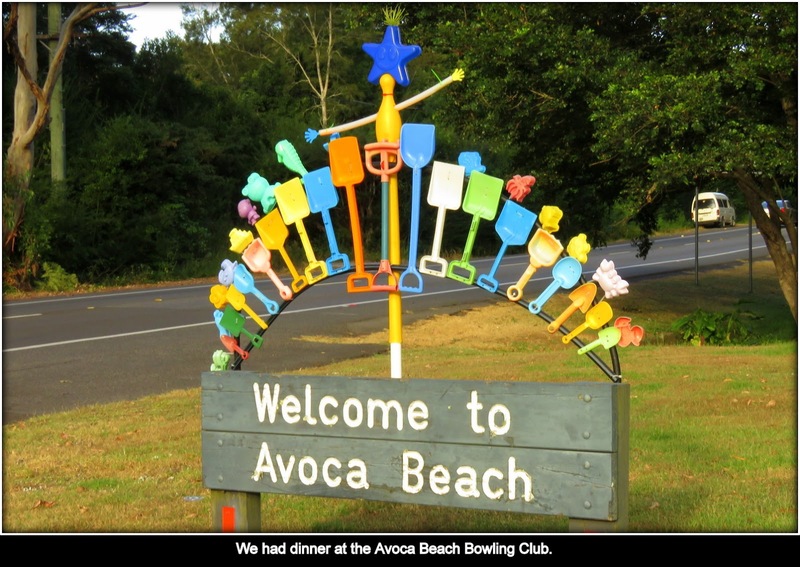 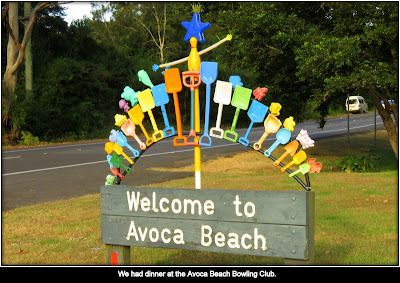 We had dinner at the Avoca Beach Bowling Club. 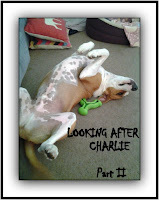 Looking After Charlie, Series II. Part 5. 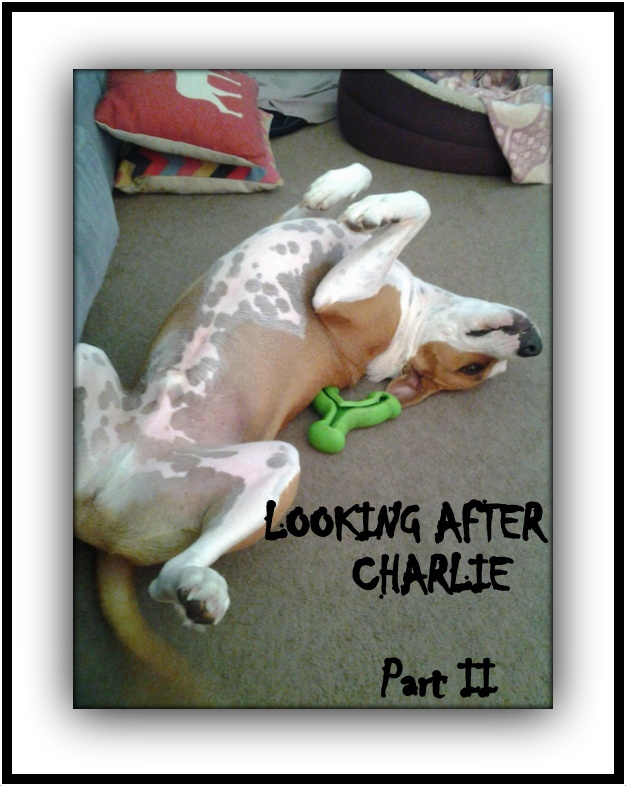 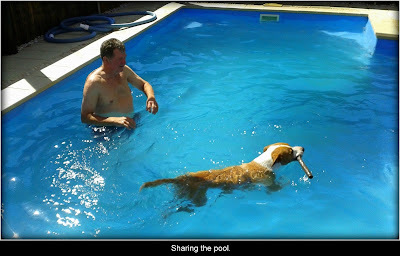 Looking After Charlie, Series II. 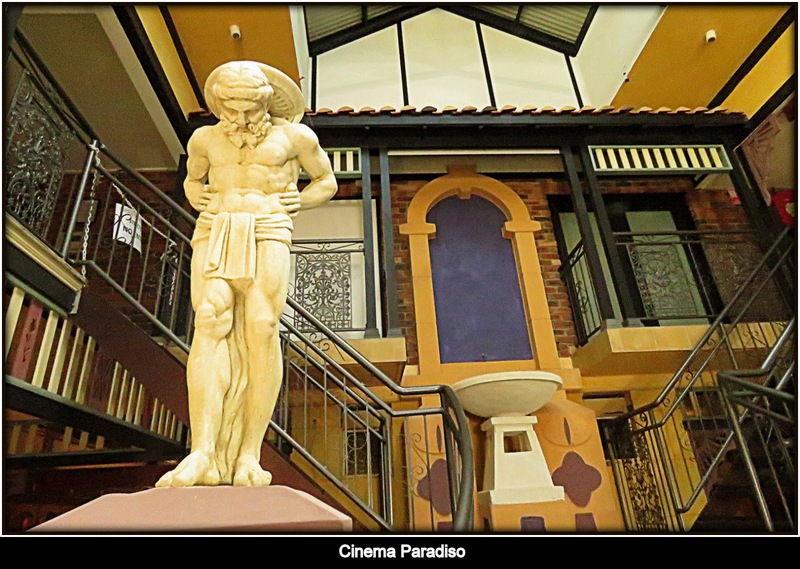 Part 6.